Champagne Barons de Rothschild is not a grower Champagne but rather a Champagne by the growers. While they own their own vineyards, they also source fruit from top Grand Cru and Premier Cru vineyards in the region. Out of approximately 400 vineyards in Champagne, there are 17 Grand Cru villages. Baron de Rothschild works with 72 hectares of this Grand Cru classified fruit. Champagne Barons de Rothschild is predominantly a chardonnay house. 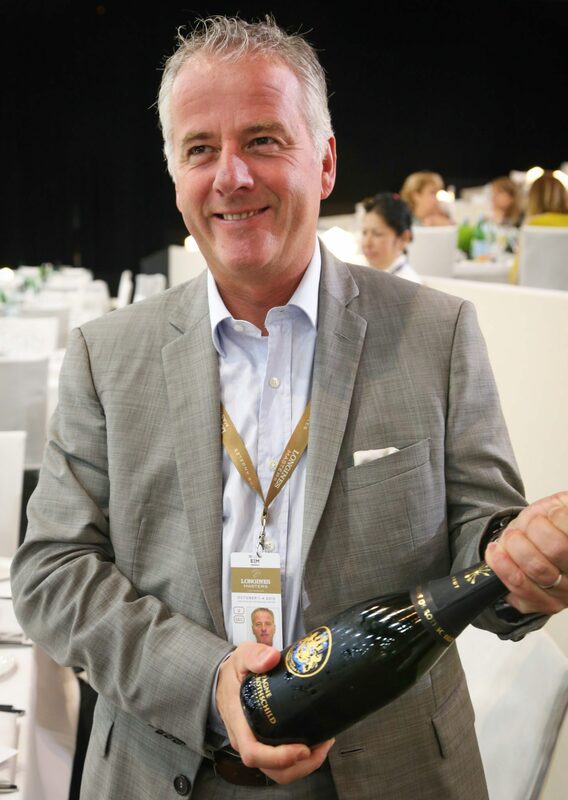 According to Managing Director Frederic Mairesse, a winemaker by training who has longstanding relationships with some of the top growers in Champagne, the Grand Cru growers understand that the Rothschilds are trying to achieve the ultimate reflection of a chardonnay-based Champagne sourced from the best terroir in Champagne. 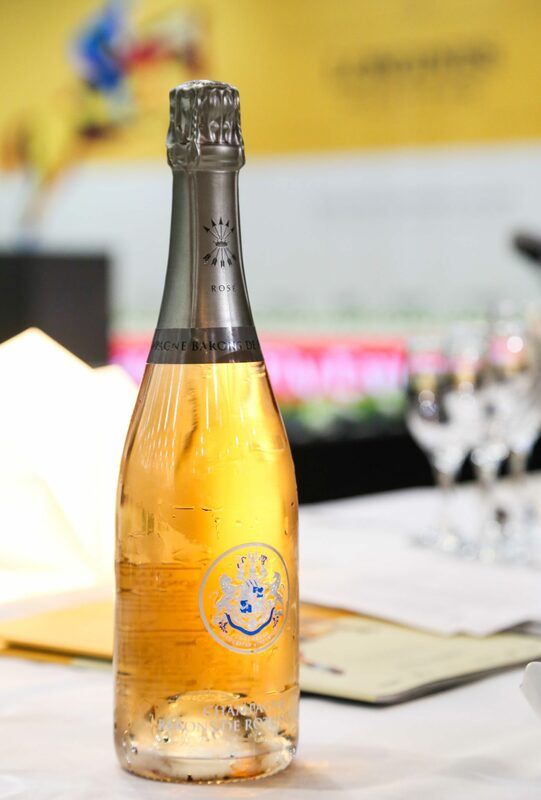 These growers are very proud to be a part of Champagne Barons de Rothschild because they feel it is the best expression of their premium quality fruit. 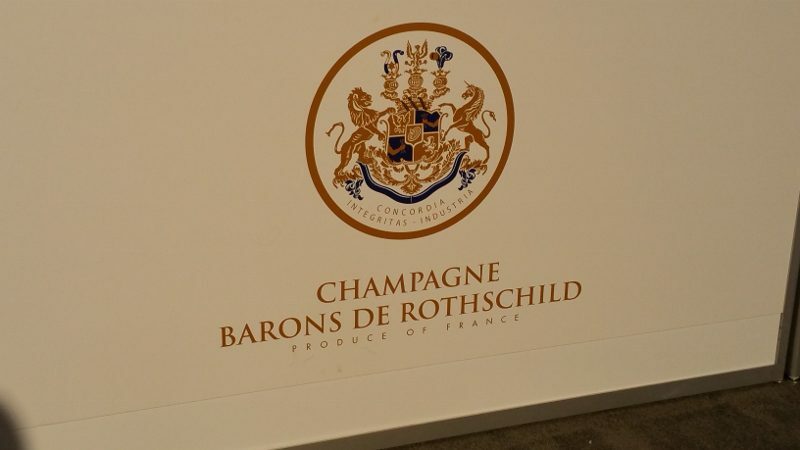 Champagne Barons de Rothschild produces 500,000 bottles per year, of which 70 percent is brut, 15 percent blanc de blanc and 15 percent rose. The brut is 60 percent chardonnay and 40 percent pinot noir. While most Champagne is typically made with 20 to 25 percent of Grand Cru village, Baron de Rothschild Brut is made with 82 percent of the fruit coming from Grand Cru villages. The wine is aged at least three years, and more than 40 percent of the blend is made from reserve wines. The resulting Champagne is assertive with notes of pear, white flowers and hazelnuts. The Baron de Rothschild Rose is 85 percent chardonnay and 15 percent pinot noir, making it one of the smallest percentages of pinot noir in a rose Champagne. Of this 15 percent of pinot noir, five to six percent is vinified as a red wine and then blended in for color. All of the grapes for the rose come from Grand Cru villages. This Champagne is fresh and vibrant with aromas of rose petal, strawberry and citrus. The Blancs de Blanc is 100 percent chardonnay and represents the signature style of Baron de Rothschild. The Champagne is clean and precise with aromas of white fruit, citrus and almonds. Start chilling the bottles and have a very happy new year. This entry was posted in Wine and tagged champagne, Champagne Baron de Rothschild Blanc de Blancs MV, Champagne Baron de Rothschild Brut MV, Champagne Baron de Rothschild Rose MV, Champagne Barons de Rothschild, holiday toasts, Napa Valley Register, Wine by Allison Levine.